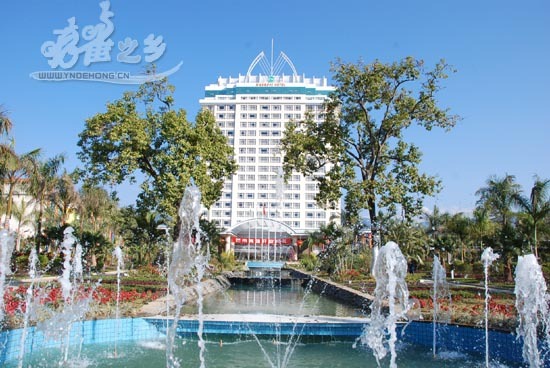 Five-star Mangshi Hotel was started in Dec. 28, 2004 and finished in Nov., 2006. The total investment is over 200 million yuan. It takes 26,792 square meters and can hold more than 1000 people once. The main building has 20 layer, 290 guest rooms and 539 beds, with the building area of 26,589 square meters.